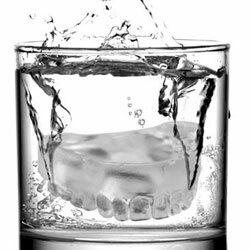 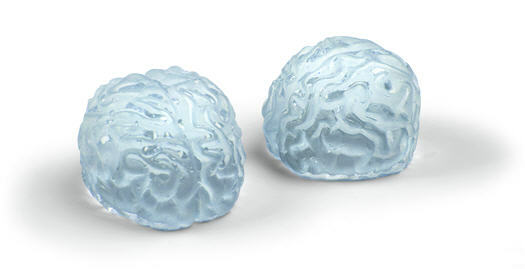 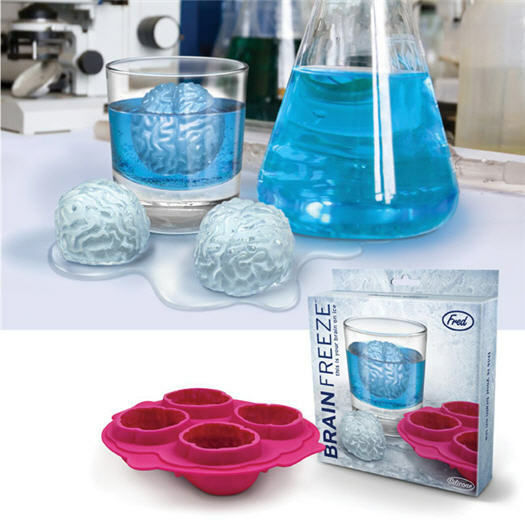 We humans are well known for our highly-evolved sense of humor — as evidenced by Brain Freeze, the ice tray that makes 4 frosty brains. 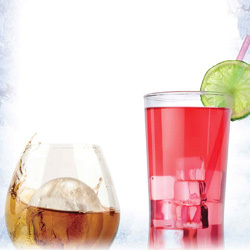 So let’s celebrate our higher powers by raising a glass. 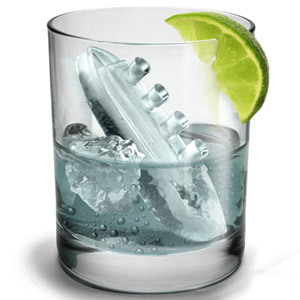 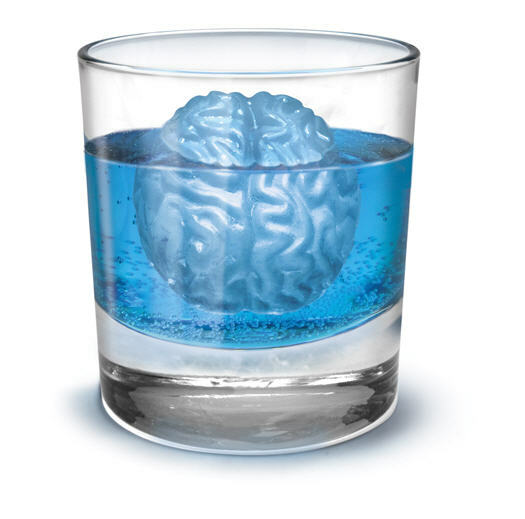 Because a brain (not to mention a cocktail) is a terrible thing to waste. 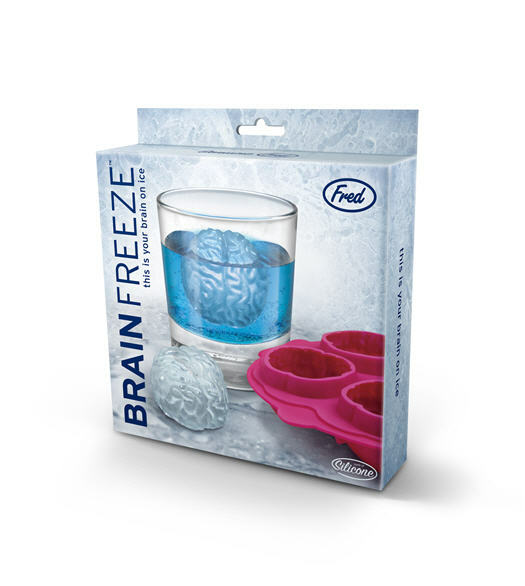 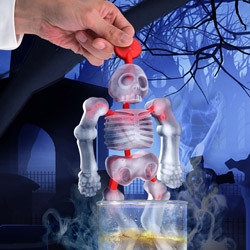 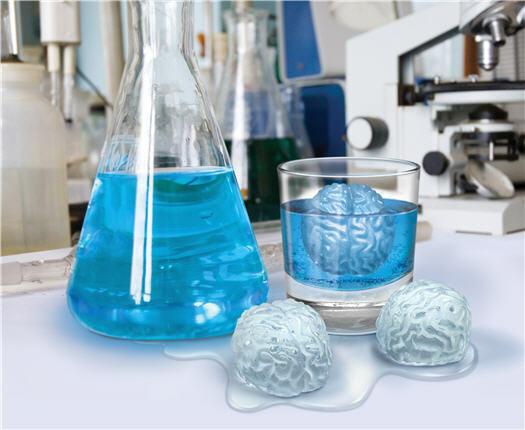 Brain Freeze is molded from super-strong, dishwasher-safe pure silicone and packaged in a colorful giftbox. 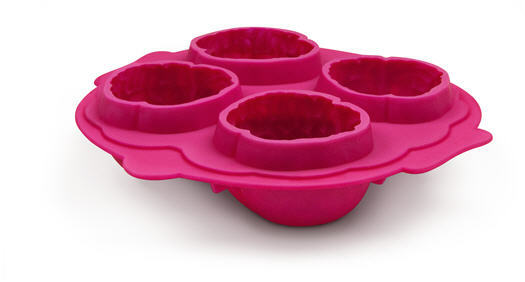 Super-strong, dishwasher-safe pure silicone and packaged in a colorful giftbox.